So we all know you can go to the dollar store, and buy a box of Valentine’s cards. But where the heck do you get a box of Galentines?! Right freakin’ here. 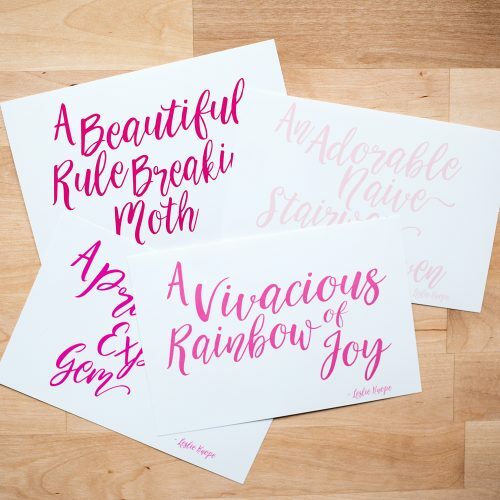 The incredible Crafted by Lindy has created some amazing Leslie Knope inspired printable Galentines for you to use and share with your friends! 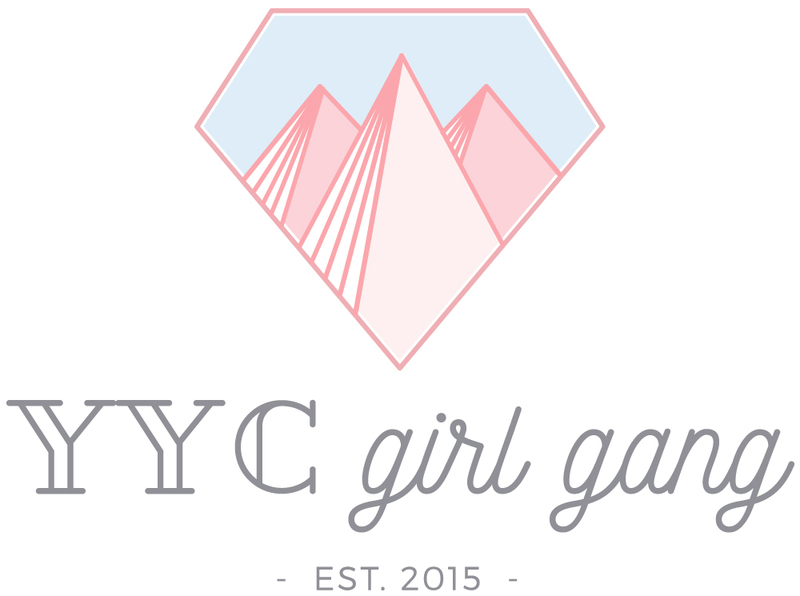 See you on Sunday, February 11 for our second annual Galentine’s Day Market! 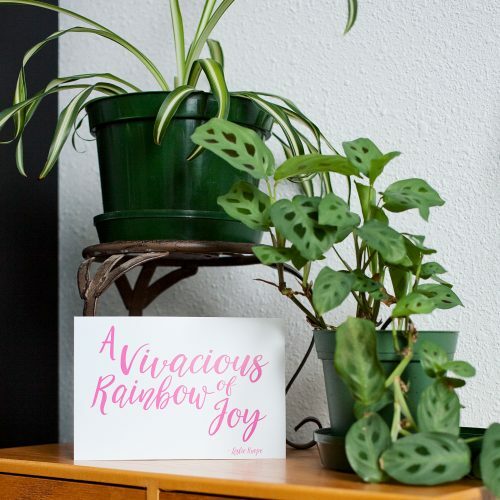 Send some mad love to Lindy for these free printables, and for being our decor goddess year after year.